soul or all the murky, lurking what-ifs. when you realize your weakness or recognize your strength — you are loved. It’s simply who you are. Well, you just never know what five minutes will hold. 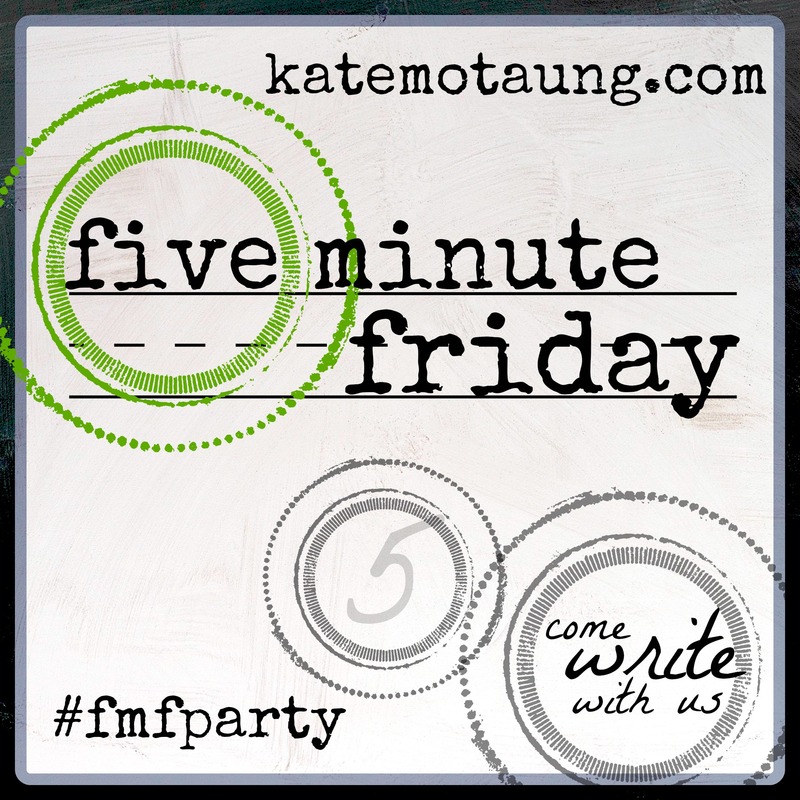 Happy to be joining the Five Minute Friday community at Kate Motaung‘s place again, for the first time in SO long, with today’s prompt: WHEN. I’ve been there too…down the trails I didn’t want to go. This writing process is certainly mysterious, no? Happy to have met you today. Thank you, dear Kate. So lovely to see you here. Grateful, as always, for your gracious hosting of FMF. 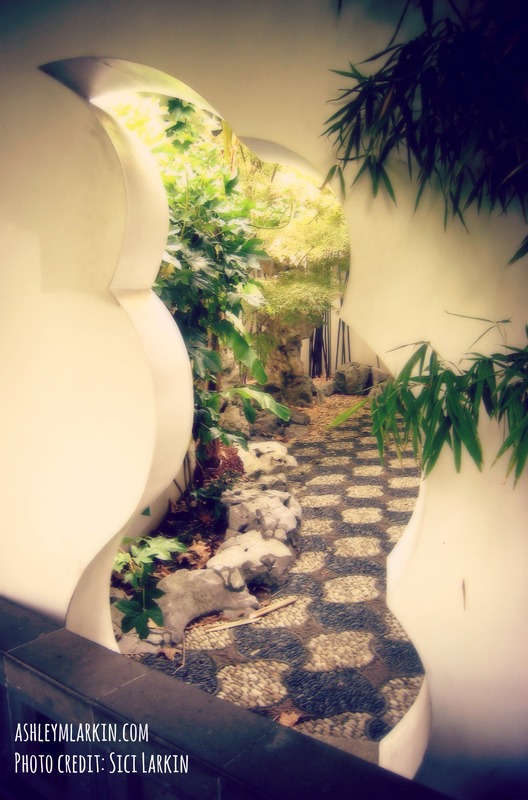 Where was this taken by your talented sici? What a gift – to be loved. Always so good Ashley. I have to get back to #FiveMinuteFriday. I miss this bunch, the prompts…the love. Thank you, dear Lisha. I miss #givemegrace. Hope to be back again soon. Love to you, friend.